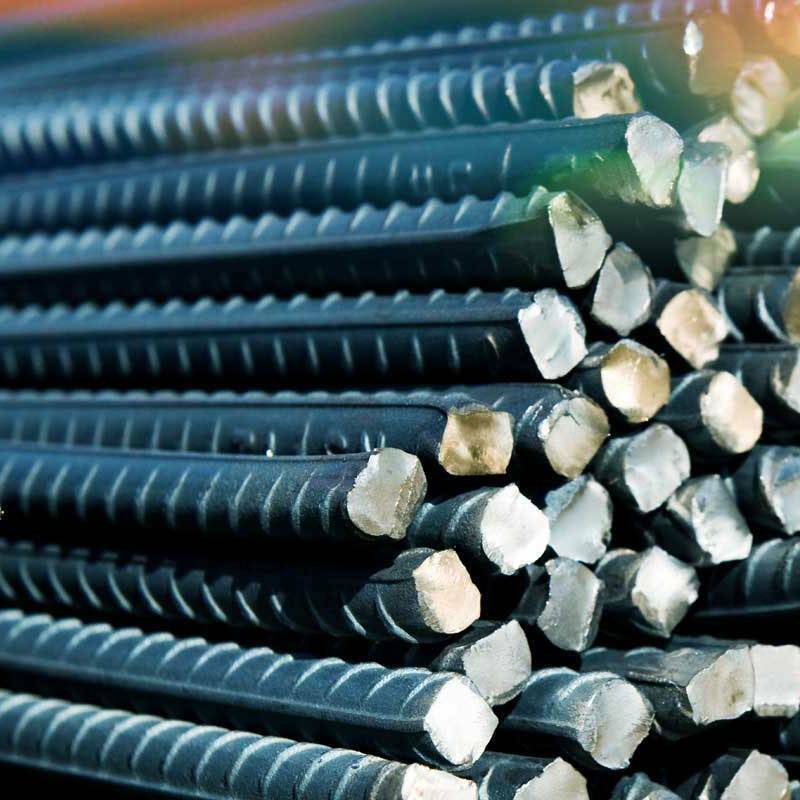 VSC Steel Company Limited was founded as an importer of construction steel in 1961. 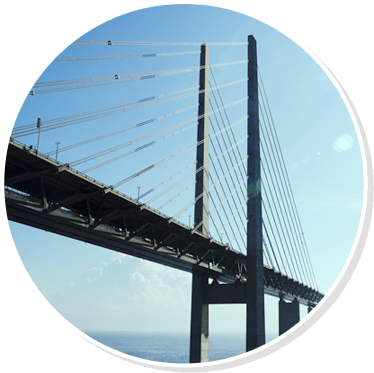 We are one of the leading stockists and distributors to serve local and global construction companies in Hong Kong, Macau and Mainland China. 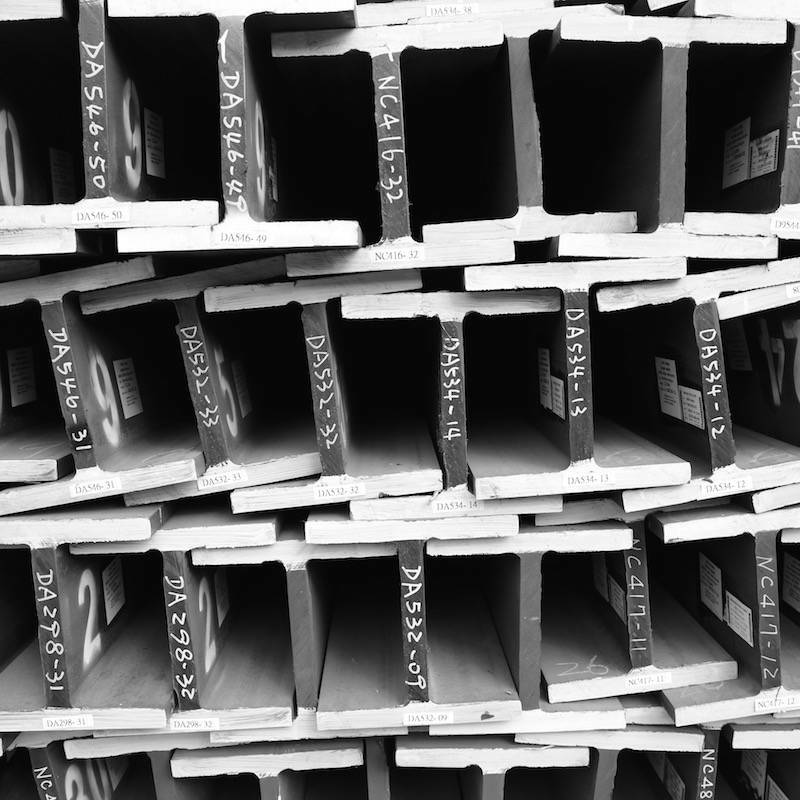 We offer a variety of steel products and processing. Rebars are essential components for the reinforcement of concrete and widely applied in different construction works. Hot-rolled carbon steel H-piles are used in the foundation works in civil and building construction. 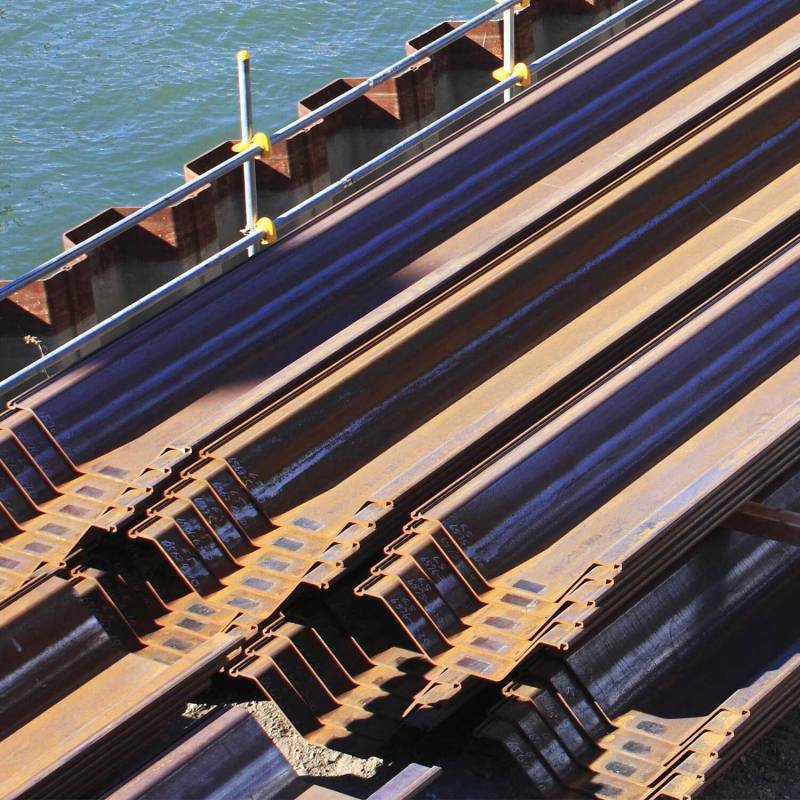 Sheet piles are perfect for retaining structural works of general civil construction. 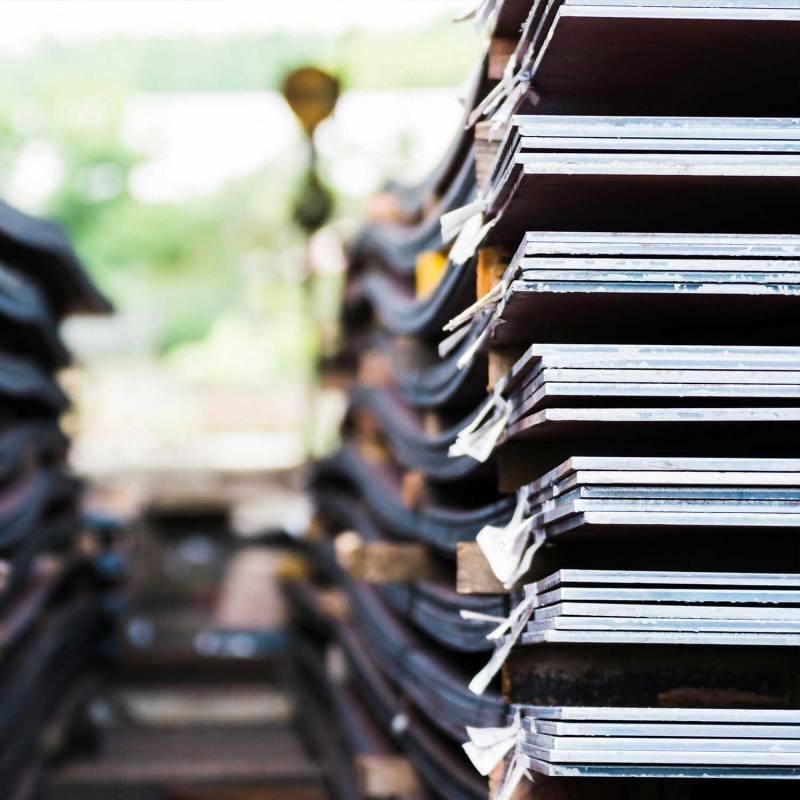 We provide structural plate and pressure vessel quality (PVQ) steel plate.